Moving into a historic home can be enchanting. Full of charm and features that are hard to find in modern house, a home that’s 100 years old or so can be a wonderful place to live. But that “character” can get expensive if the ornate fixtures break and need to be repaired or replaced, and old heating, electrical, plumbing and other systems can be costly to maintain and fix. All homes require some regular upkeep, but a historic home that hasn’t been updated in decades may need much more maintenance to keep running. Furthermore, operating the outdated technology could mean higher utility bills. Buying a new, more efficient heating unit, for example, could save you money in the long run. A home inspector can help you determine which areas need updates or need to be replaced entirely. 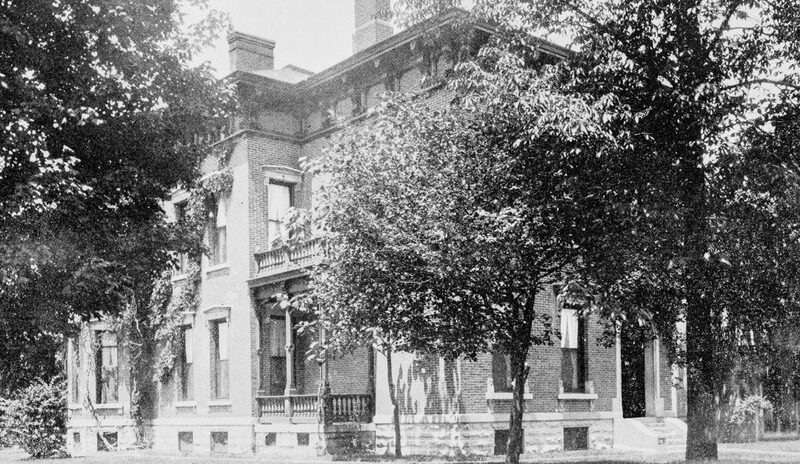 Some parts of historic homes, such as Victorian-era houses that were built in the mid to late 19th century, can be difficult to find materials for because they’re no longer used today. However, decorative and ornate features common in Victorian architecture, such as crown molding and staircases, may be able to be reproduced by builders, or architectural salvage companies can track them down. Either way, expect them to be expensive. Before buying a historic home, check if it is in a historic neighborhood and whether the area—or maybe just the house—is protected by city zoning laws. These can make renovating a historic home difficult, with many approvals required from officials. For example, you may not be able to make any changes to the outside of a historic home without prior authorization. The color that you want to paint the home, the fence size and type, and even the kind of grass could be constrained by a historic commission. Historic districts can have a lot of control over home renovations, requiring extra time and possibly more money to do what they require. Before renovating a historic home, or even buying one that you may want to renovate someday, check with an architect and city officials regarding how the rules might apply to your home. Another issue to consider is homeowners insurance. If the home is listed on the National Register of Historic Places, the insurance premium will likely be high. Nonetheless, there’s no denying that historic homes have old-world charm, and the extra costs—and potential hassles—might be a small price to pay for owning a piece of history.